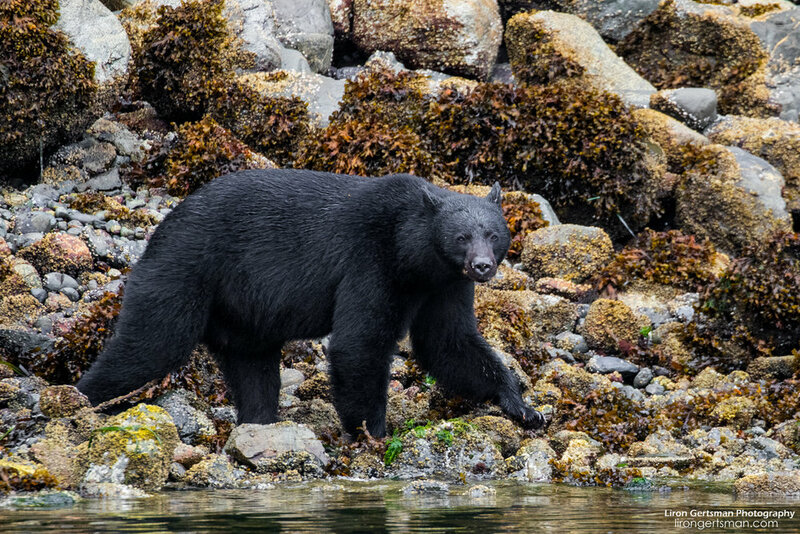 Pelagic seabirds, migratory shorebirds, marine and terrestrial mammals, stunning coastal landscapes... these are the things that make BC's Pacific Rim one of the most incredible natural places on earth. Although I’ve spent quite a bit of time photographing in this region, coming this spring (2019), I’ll be heading to the Pacific Rim specifically to do some intense scouting for this workshop. This workshop is in development. More details coming soon! In the meantime, fill out the form below if you have any questions or to add yourself to the wish list. You'll be the first notified when more details are available, and you'll get early access to reserve a spot.